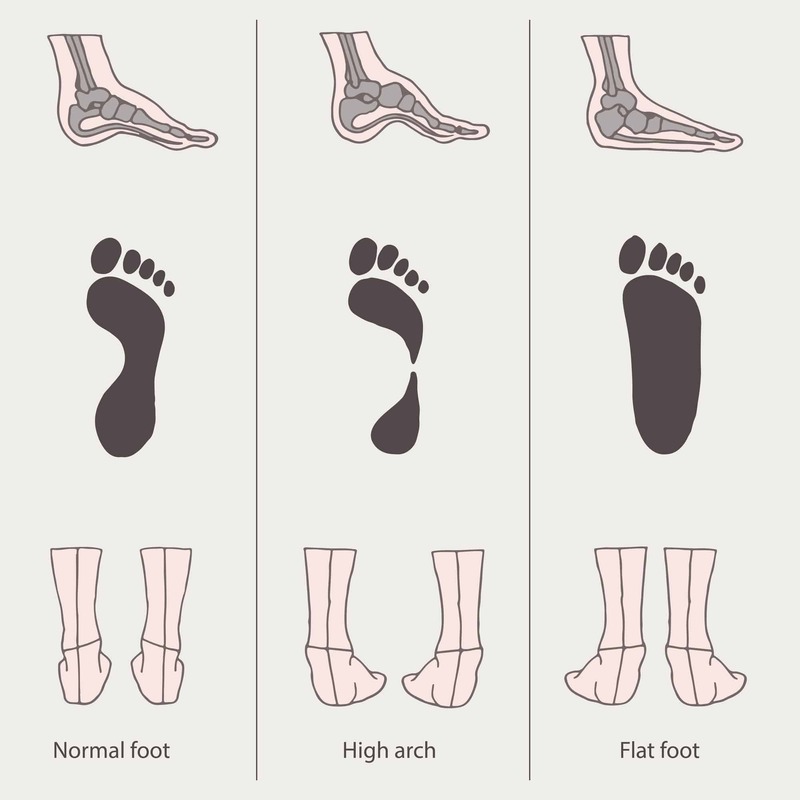 What if flat feet were not BAD like you were told? 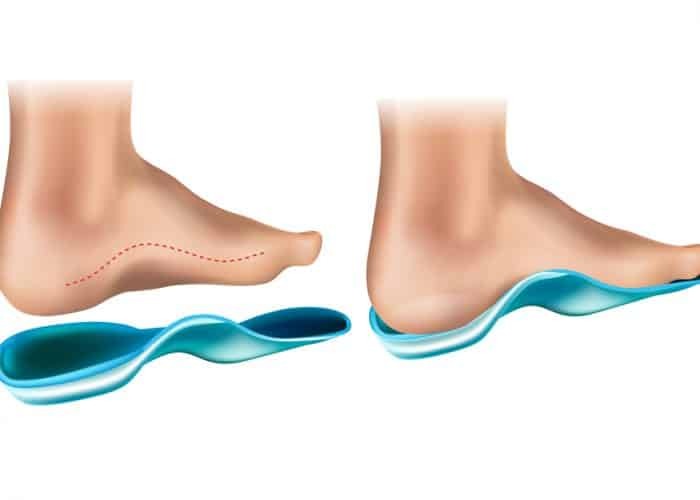 Now I agree that if you have flat feet while you walk then there is a potential problem BUT just as much of a potential problem if your feet remain arched while you walk and never get an opportunity to flatten. One is not worse than the other…they both have their place, and if absent promote physical issues be it back, knee, hip pain because of the accommodations your body will undergo to ADAPT. It has no choice but to compensate. Flat feet are not disaster. When your big toe hits the floor as you walk, your foot is best to flatten (Pronate) to spread the load of your body weight. Just after this moment, the foot is best to arch (Supinate) back up like a re-coil to help move you on. A flattening arch is so important, as important as an arched arch as luck would have it. For fluent body movement we actually need both states to occur at specific times when moving. This enables the rest of your body to move more fluently. That’s right, the whole body relies on good foot movement and vice-versa for fluency in the whole body. 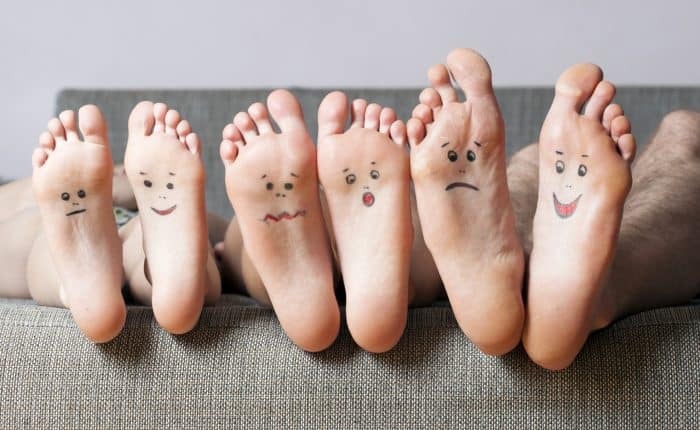 BUT the common thinking of feet has meant that “flat feet” has been isolated as the culprit to many pains, many physical problems, and so a position to avoid. 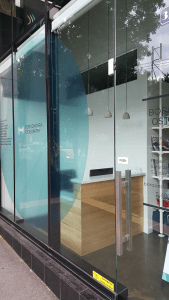 To orthotic or not to…that is the question. 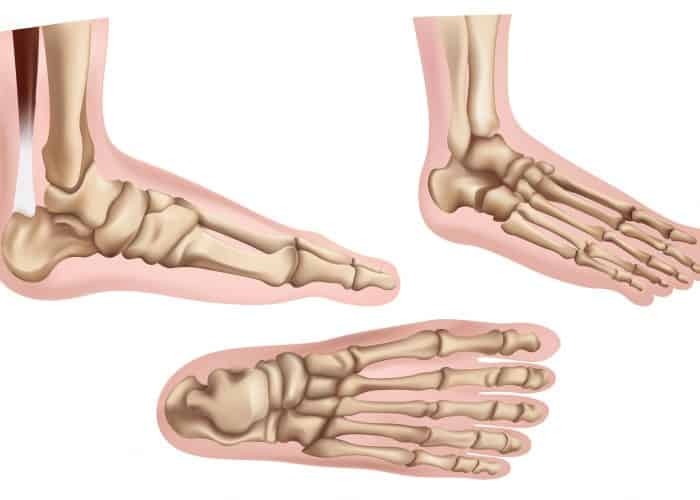 When we talk bio-mechanics (body mechanics) the idea for flat feet is usually to promote an arch. 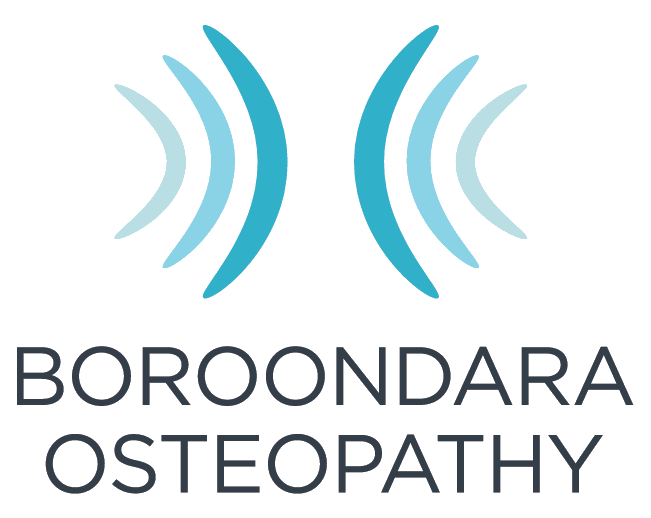 So although there are cases for orthotics to be used to improve someone’s health, consider that if your problem is purely biomechanical, that maybe your body needs to learn how to move as a whole to create fluency in your joints. The NEXT bit of Good News. You can teach your feet to flatten and arch. You can teach your body how to move to create flattening and arching in your feet and get the rest of your body to flow with the foot’s natural movements. 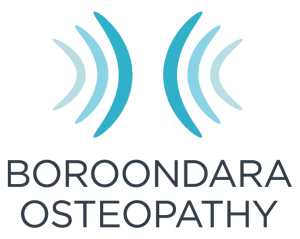 It’s actually a process of determining how each body part interacts with it’s neighbouring joints to create a flow on (domino) effect. 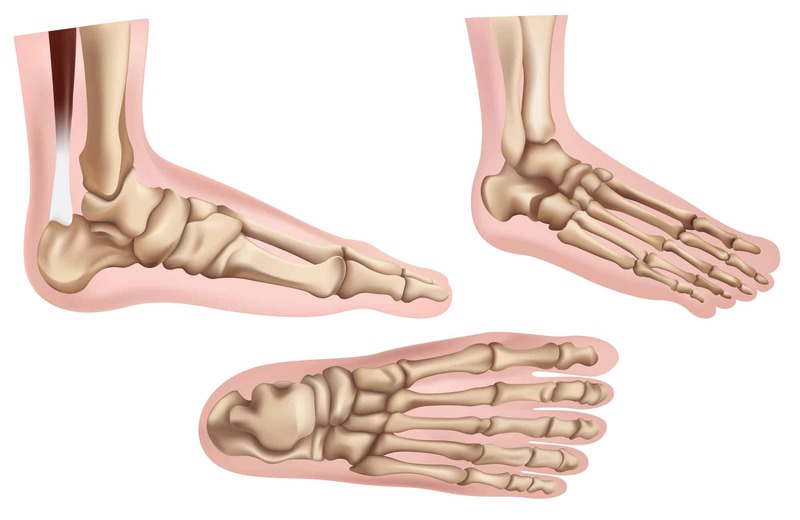 The feet give us excellent clues when joints are either hyper-mobile or too stiff. We explore this with wedges. Not wedges we leave in your shoes, but wedges for movement practice…showing the body what the feet are capable of by positioning the joints in specific directions for fluency with the rest of the body. It is a re-patterning process for the nervous system. 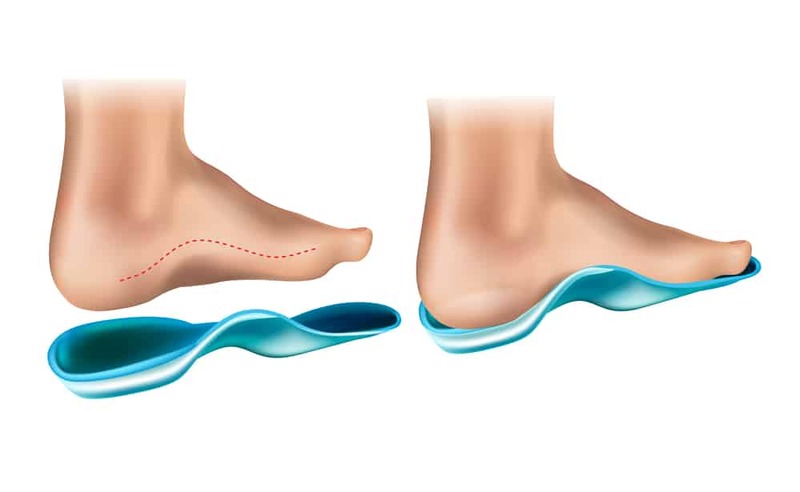 So how can we re-train the feet when they are stuck flat (or arched)? We do this by wedging feet to practice movements, to teach your brain which movement of a joint mechanically flows with adjacent joins. This forms a chain of mechanics based on how the bony surfaces flow with movement from your feet to you skull. This work was developed by Gary Ward who wrote “What the Foot?”. His teachings and model of movement opened our eyes to see what “ducks need to be lined up” for someone to feel freedom when moving any joint in their body…and the feet are included in a considerable way. 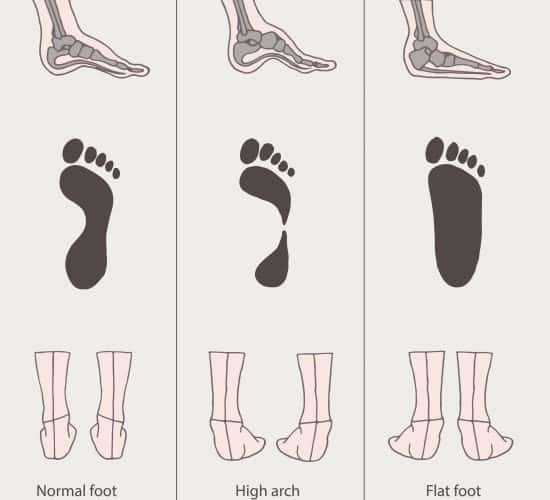 You are meant to have a foot able to flatten out, it’s just that we need it to arch also…they are equally important for your whole body movement. If you want to re-train this ability, whether you do or don’t wear orthotics, Elise and I (Katie) are trained in this method by Gary Ward (Anatomy-in-Motion). The freedom of moving feet is marvellous. Want to re-train your foot positions? It may relieve the cascade of issues that may be related. Book an AiM Initial Consult with Elise or Katie and get started. Call 9859 5059 or book online at the top of our website.